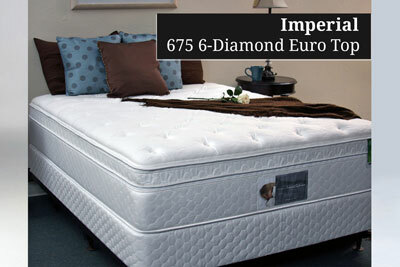 Our IIDA/HD Award winning Sustainable mattress design combines fashion and function that more than doubles the comfortable service life of your beds. 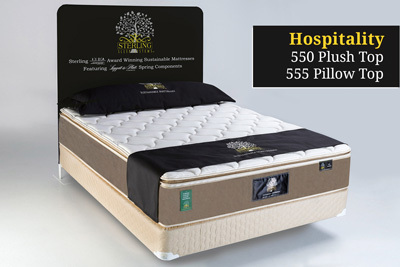 By replacing just the damaged part you will reduce your cost of bed ownership by 50 percent or more and generate 40% less solid waste. 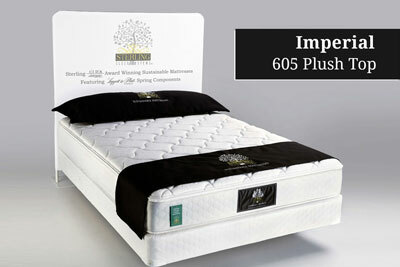 Our sustainability approach is just one features that makes us one of the leading hotels mattress brands. For consumer purchases, please visit our Shopping Site. 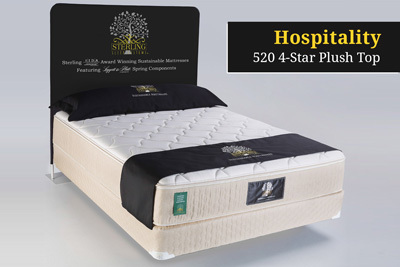 Many Property Owners and General Managers Are Asking "what is the best hotel mattress to buy?" Interchangeable Replacement Parts Ship the Next Day by UPS. All parts are removable, interchangeable and available for purchase separately. 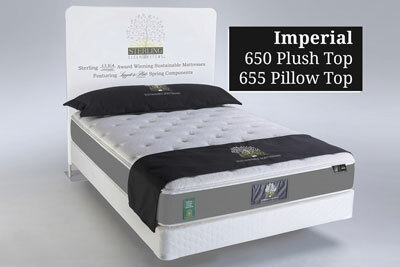 Replace just the worn parts as needed for a fraction of the cost of replacing the entire bed and reduce your cost of mattress ownership by 50% or more and generate 40% less solid waste. By replacing damaged mattress parts in the Hotel Room. 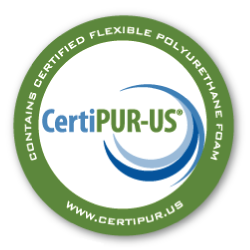 Prevent Solid Waste & Earn 2 LEED Points. Reduce your property's Environmental footprint. 1 point for recycled content of our steel springs and 1 additional point for our sustainable design. 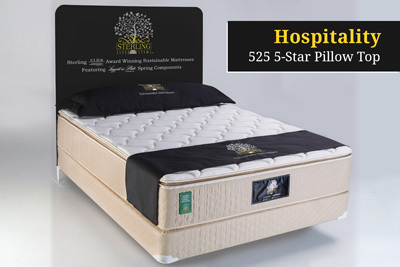 Comfortable beds increase customer loyalty and occupancy rates—resulting in an increase in revenue and property value! 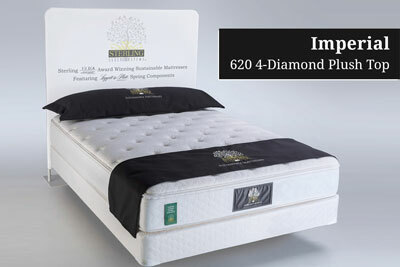 Sterling is a leading hotel mattress brand and hospitality mattress company. 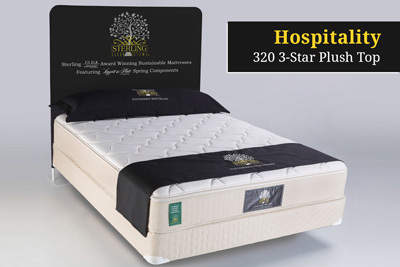 Try out our beds and learn why so many guests love Sterling Hotel Mattresses so much, they buy one! 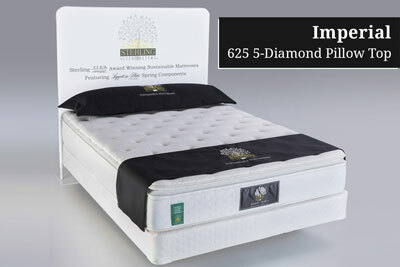 Click the play button below to watch our newest commercial about Sterling Sleep Systems.